The FDA and Human Health Services (HHS) has recently finalized guidance on the written procedures of institutional review boards (IRB). 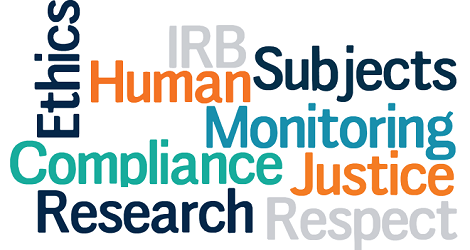 IRBs are dedicated to supervising and approving studies that involve humans, while also maintaining fair and safe treatment of those subjects. Producing and reviewing original research, in addition to reporting any findings to the investigator and the institution. Deciding which research projects have to be completed more than once annually and also verified by parties other than the investigator and the institution. Initiating changes to the research methods must be reported to and approved by the IRB. Reporting risks, compliance issues or a possible delay or termination of IRB approval of FDA regulated research that is approved by the FDA and HHS to the appropriate IRB, institutional officials and department or agency heads. This guidance also specifies a 55-item checklist of written procedures to follow. However, it is up to the IRB to determine how they will follow the written procedures given that there is no set composition and content set out by the FDA and HHS.